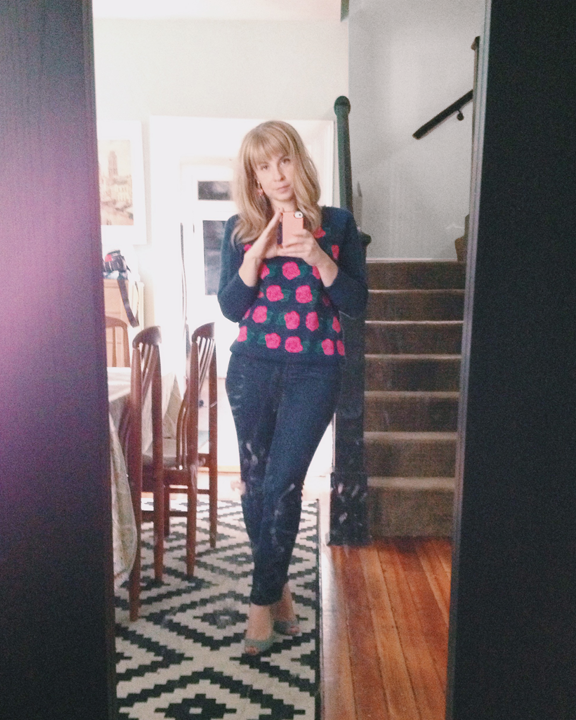 I bought myself those polka dot pants for my birthday! I love them! So, naturally, I went back and bought a few more pairs. Really excited about the houndstooth ones.